Just off I-64 in Winchester, KY at Exit 96. 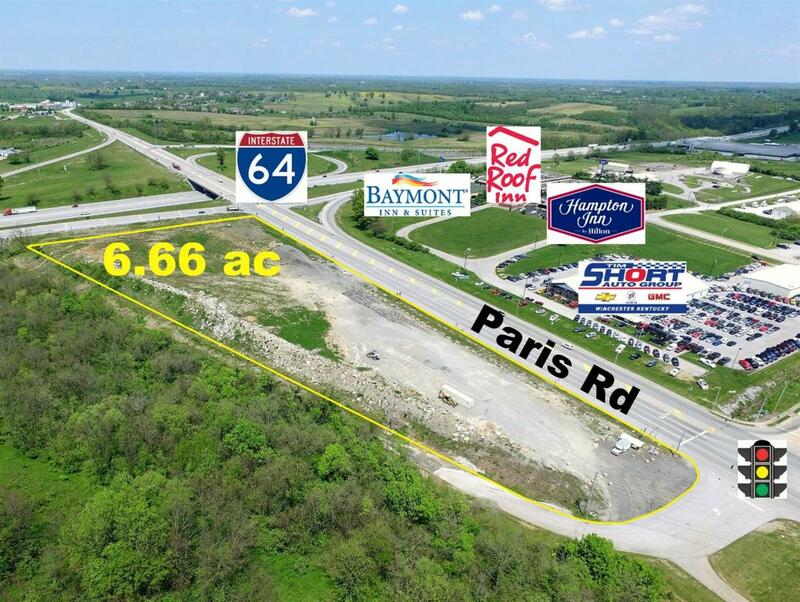 6.66 acres of B-3 zoned land located at a signalized corner ideal for c-store, fast food franchise and hotel. KYDOT traffic count of 46,565 vehicles per day.